The Venom Site: no ongoing venom after darkest hours? no ongoing venom after darkest hours? "Just to keep this in mind, you guys know that there's a wonderful series, [which has run] longer than any 'Venom' series ever, [written] by Rick Remender and Cullen Bunn, coming to a close," Slott said, the audience booing the cancellation news. "I know. 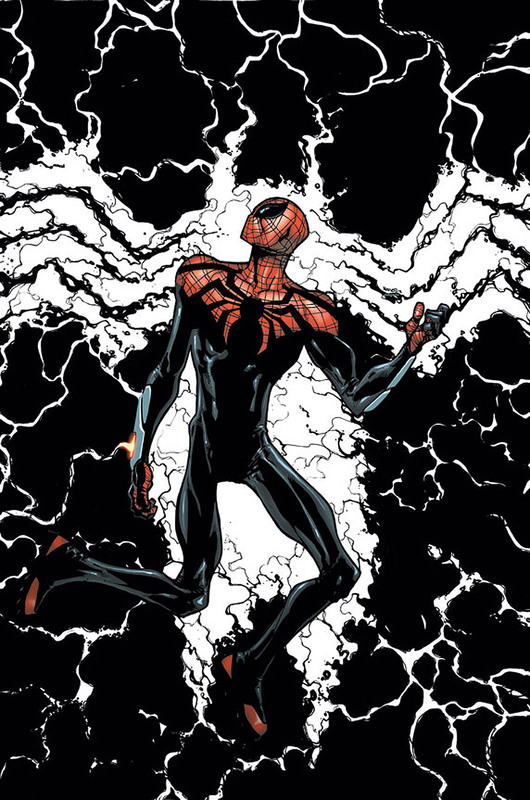 But after it comes to a close, you're getting 'Darkest Hours' and there's going to be the big Spider-Man/Venom throw down -- and there's no ongoing Venom book after that," Slott continued, trailing off as if he'd given something away. "So, all bets are off." VENOM's final three issues comes out over the next two months. "Darkest Hours" begins in October.